We at Garver are saddened by the recent passing of former Garver President Ted Hannah, who retired in 2001 after nearly 40 years of service, but left his mark in many ways. State Route 7 in Lafayette County, Mississippi is an important commercial corridor as it's one of two main routes connecting the City of Oxford with the rest of the state. Until recently, the highway crossed the Tallahatchie River via an aging truss bridge that required replacement. 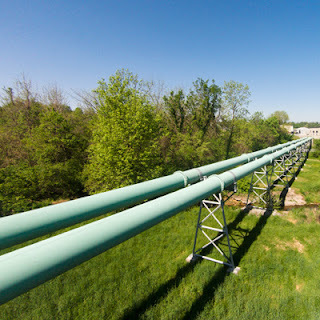 Garver assisted one of the largest and most complex water and wastewater systems in Arkansas to ensure safe and reliable service to its customers. 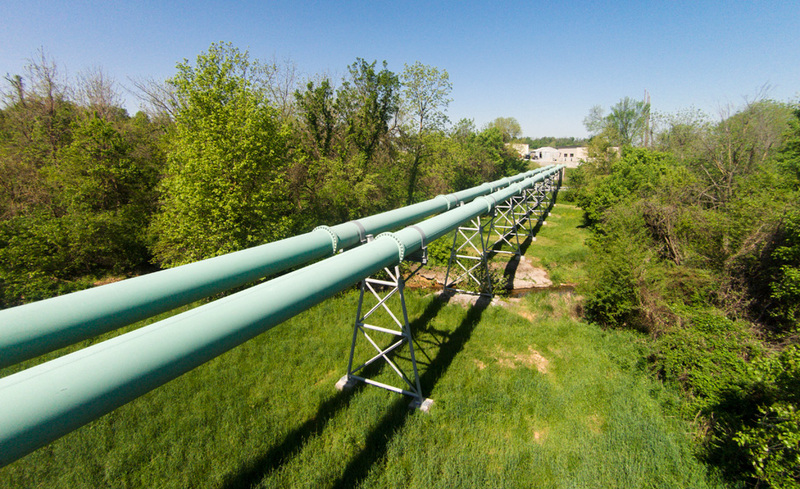 The system includes over 1,000 miles of pipe that would stretch from Springdale to Winnipeg, Canada. Client feedback regularly reveals that people typically choose to work with Garver because of our commitment to quality, our ability to adopt their vision, and because we're a multi-disciplined firm, offering a full range of services under one roof. With the formation of our new Urban Planning Team, that's even more true. Garver completed survey and geotechnical investigations (via subs) as well as design, bidding and construction phase services. Design services included geometric design, grading, drainage, pavements, markings, electrical, and Navaid improvements.